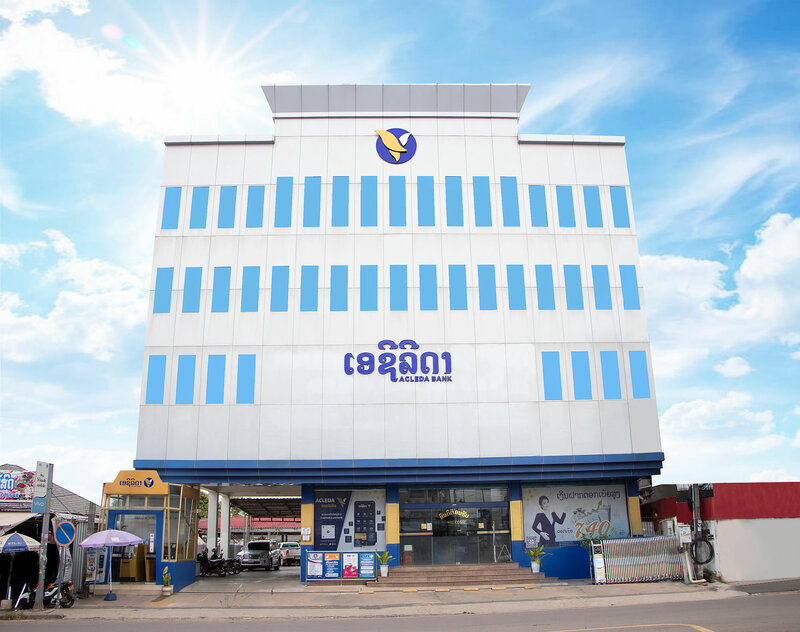 Please be aware that ACLEDA Bank Lao will not contact you to ask for your account number, PIN, password, web link or other personal information via e-mail or telephone. We will never ask you to conduct remittance in any form as well. If you receive a request for your personal information, or you suspect that you have inadvertently provided personal information to a questionable person, please kindly contact us. If you enter an incorrect PIN three times consecutively, your card (issued by ACLEDA Bank) will be blocked. Change your PIN immediately when using your ACLEDA Card for the first time and destroy any documents containing PIN information. If your card is lost or stolen or your PIN is disclosed or comes into the knowledge of a third person, you must immediately notify ACLEDA Bank Lao. 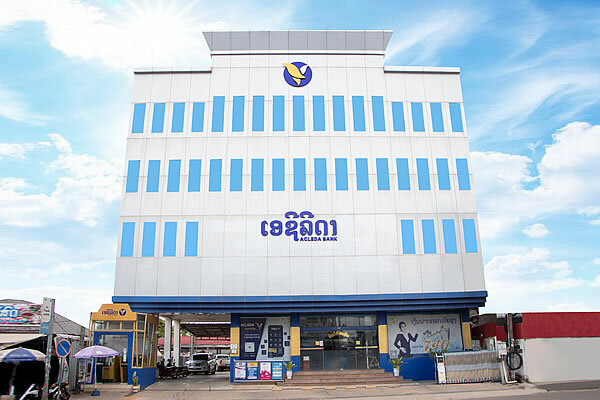 Report to ACLEDA Bank Lao if there is anything suspicious or strange.